Robbins Brothers’ Designer Event is this weekend, June 17th & 18th. 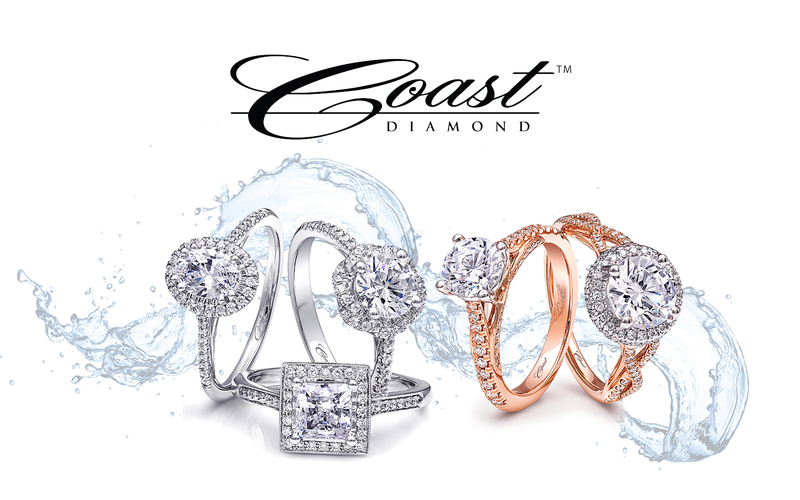 We hope you will join Coast Diamond at San Diego’s most exclusive designer event of the year. It is the perfect time to find a beautiful engagement ring or wedding band or a stunning gift for the one you love. Purchase any item from a featured designer and receive up to $500 towards a future purchase.